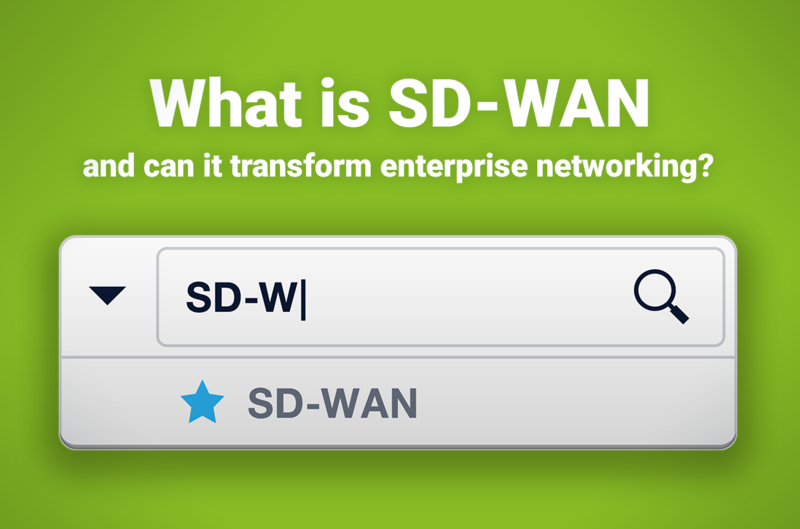 SD-WAN is an acronym for software-defined networking in a wide area network. An SD-WAN simplifies the management and operation of a WAN by decoupling the networking hardware from its control mechanism. This concept is similar to how software-defined networking implements virtualization technology to improve data center management and operation. SD-WAN has become a low cost alternative to expensive hardware and complex network environments. Simplicity and single source support are a few of the key advantages of this new technology. Global Network Services has partnered with all leading providers of SD-WAN and we have the expertise to help you choose the right solution for your organization.